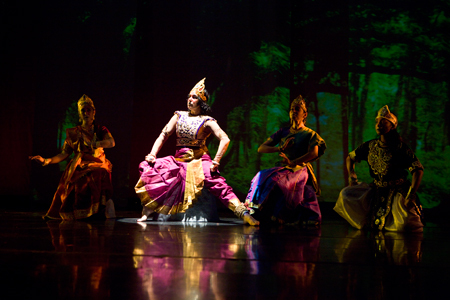 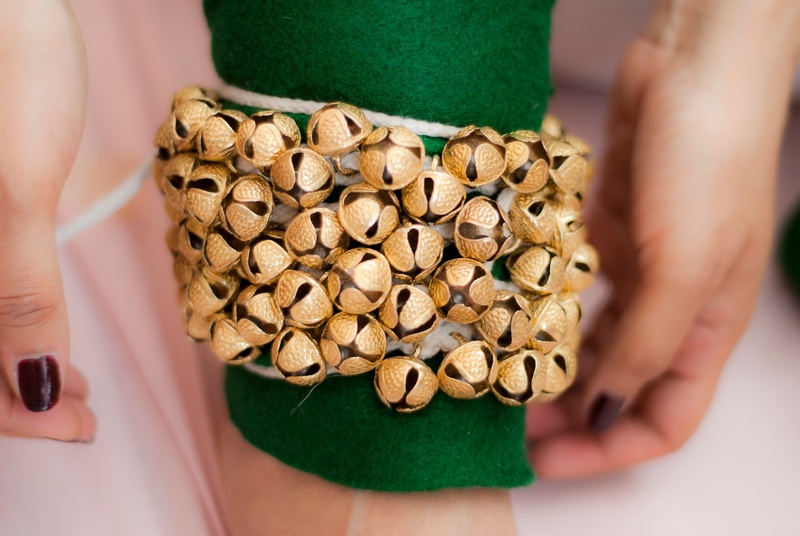 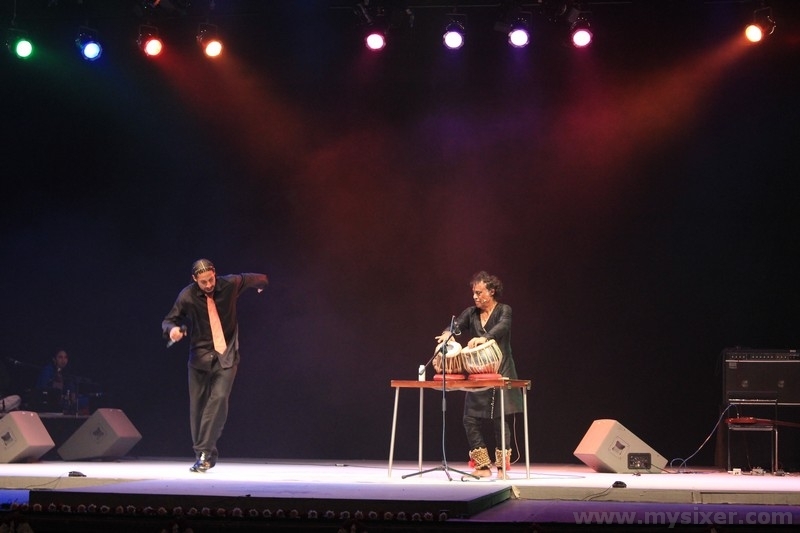 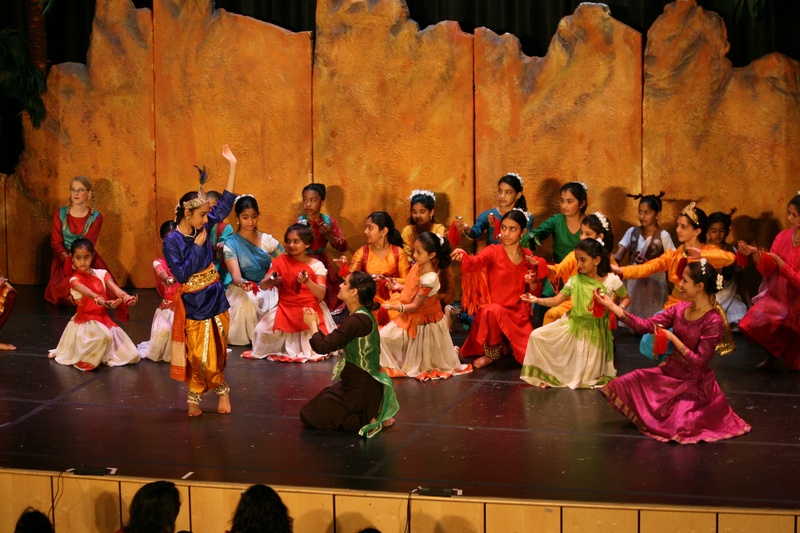 Welcome to the blog and news site of the Chhandam Institute of Kathak Dance (Chhandika). 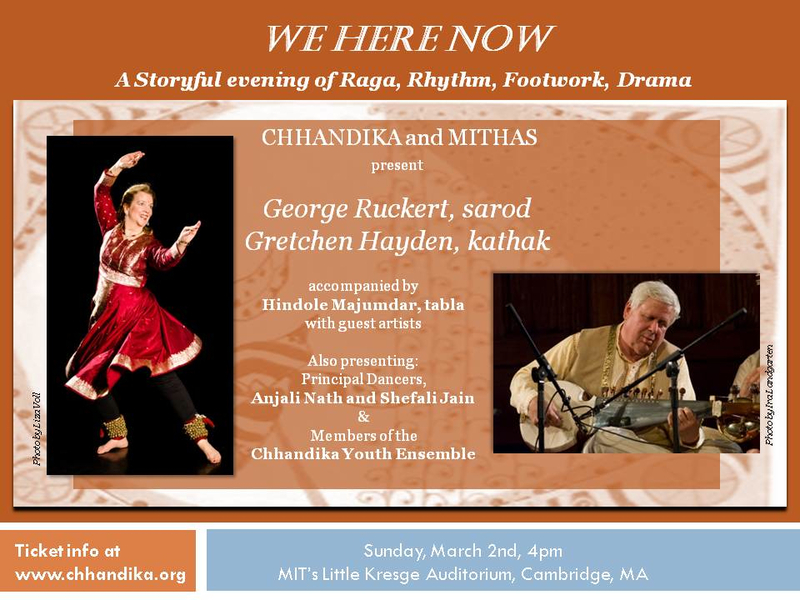 We are excited to launch this new project. 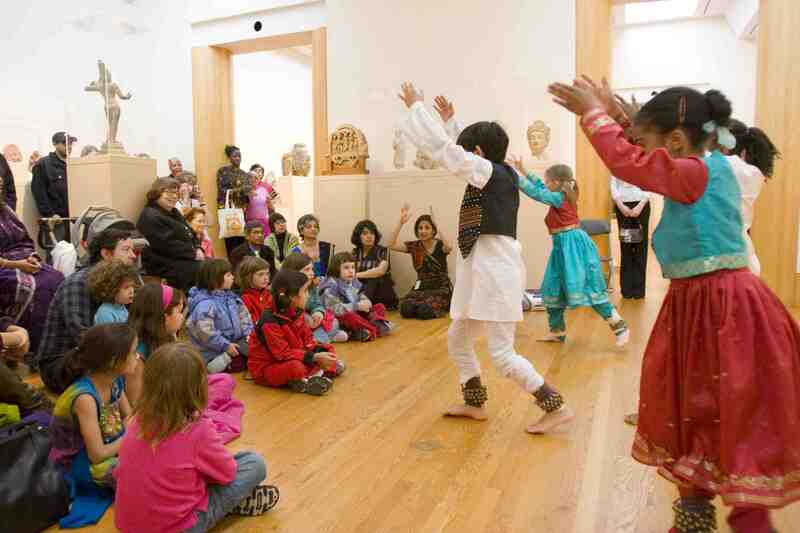 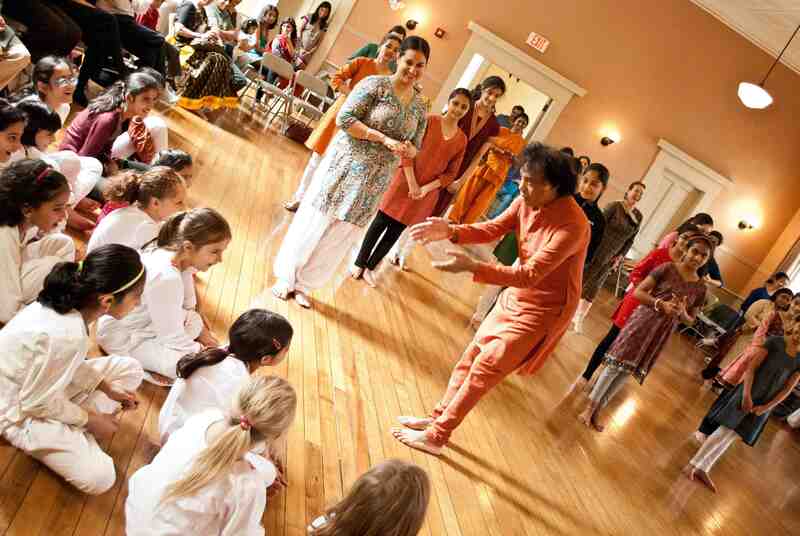 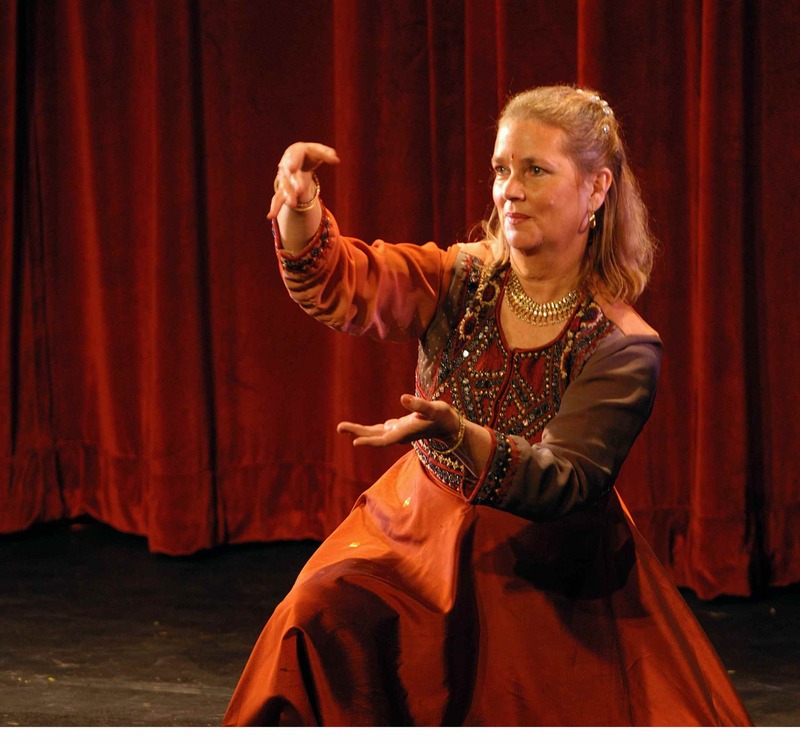 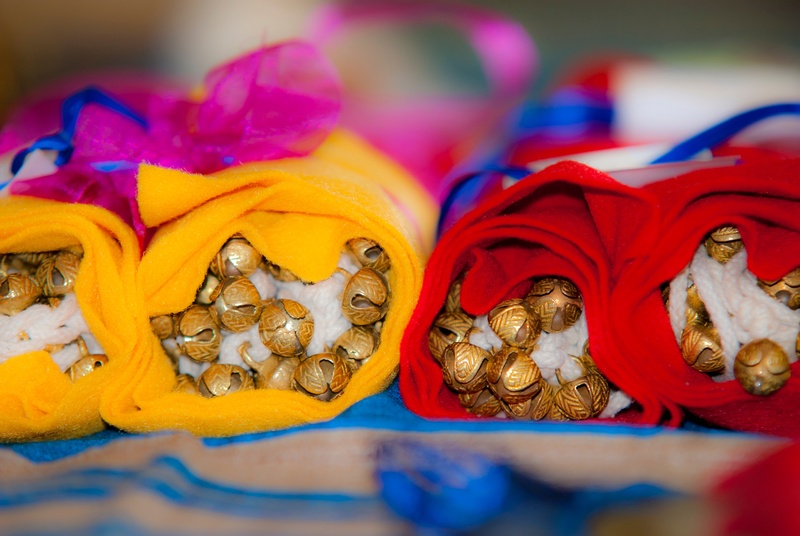 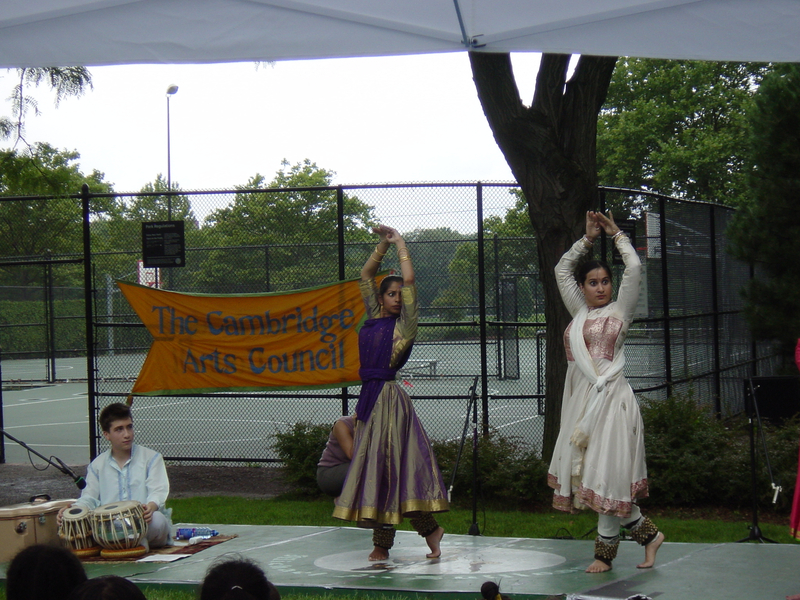 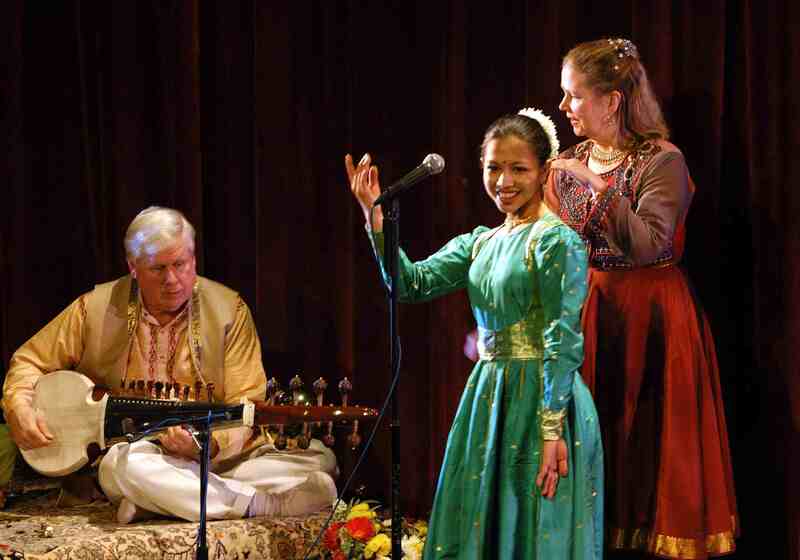 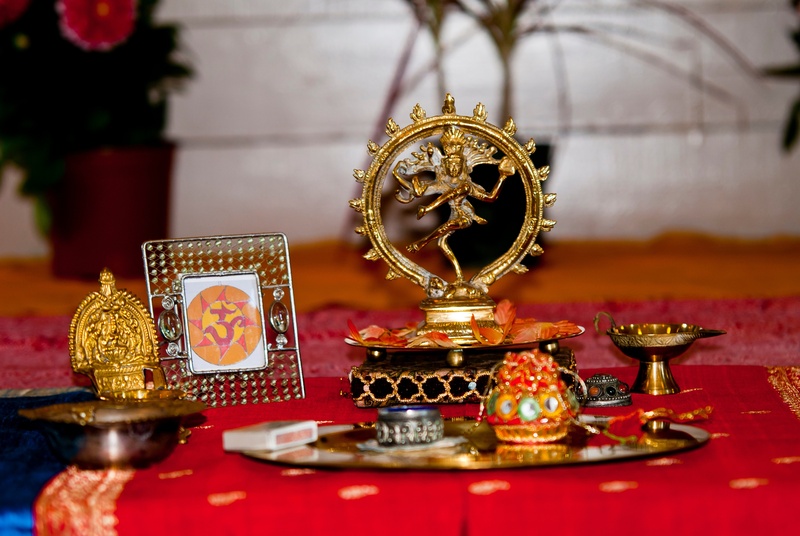 Check back often for weekly posts on our events and programs; kathak dance throughout the region and the world; reviews and articles; discussion of South Asian dance and music in the Greater Boston area; insights from our students, teachers and community at large; photos and video and more.